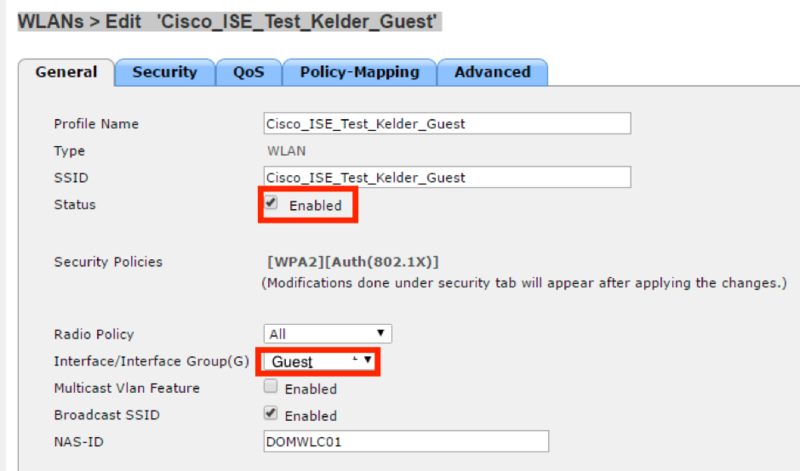 For more guides about configuring (previous) Cisco ISE, see this page.This is part 3, configuring the Cisco WLC for guest access. Since ISE v1.1 the recommended approach is to use MAC Filtering instead of Layer 3 Web auth, since this results in many hops from WLC to ISE and back, see this article for more information. DHCP Addr. 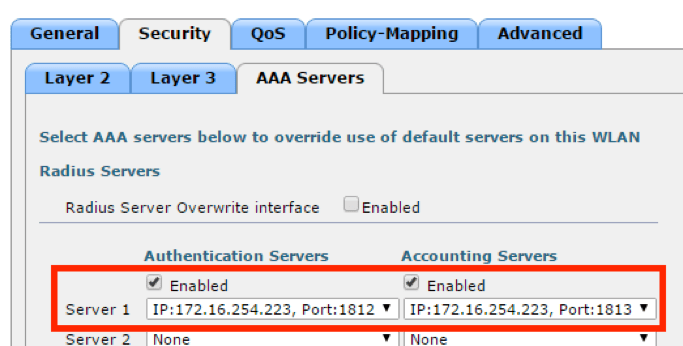 Assignment: Tells WLC that client is MANDATORY to use a IP that is delivered by the configured DHCP server. 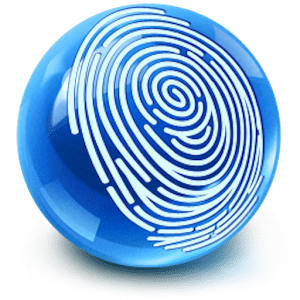 NAC State: The RADIUS NAC allows the ISE to send a CoA request that indicates that the user is now authenticated and is able to access the network. It is also used for posture assessment, in which case the ISE changes the user profile based on the posture result. The access list configured below is used in the access-accept of the ISE and defines what traffic is allowed / denied before a user is authenticated using the guest portal. Navigate to Security, Access Control Lists, Access Control Lists. Traffic to and from ISE over port 8443 is allowed. Traffic originating from ISE to everywhere is allowed. DNS Traffic to and from ISE is allowed. The added ACL will not be applied yet but is available for ISE to use it in it’s policies. If your guest-WLAN uses FLexconnect, the ACL’s should be created as Flexconnect ACL so they will be checked on the AP, instead of the WLC, where flexconnect traffic does not pass through. A normal ACL is not needed in this case. This pushes the policy to the AP. It will not be applied yet but is available for ISE to use it in it’s policies.